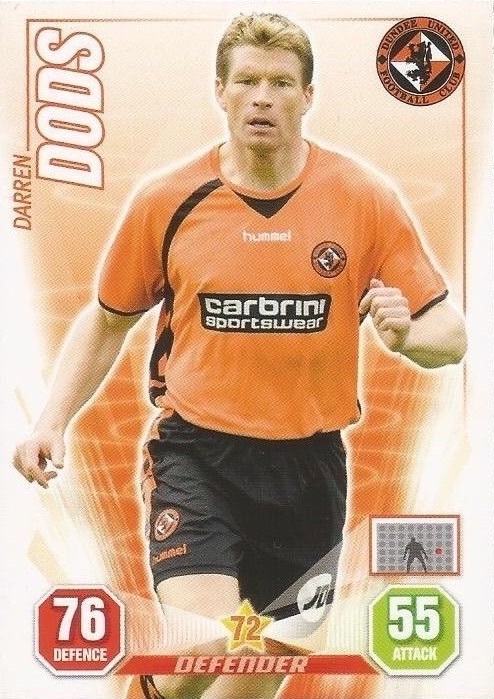 Darren started his career at Hibs and then signed for St Johnstone before a move north to join Inverness Caledonian Thistle. 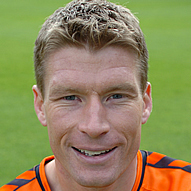 He then joined United and became a regular in the line up for three seasons. Craig Levein made two changes to the United line-up that started last week at Celtic Park. As expected, Christian Kalvenes returned from injury and there was also a starting berth for Steven Robb. Dropping to the bench were David and Jordan Robertson. 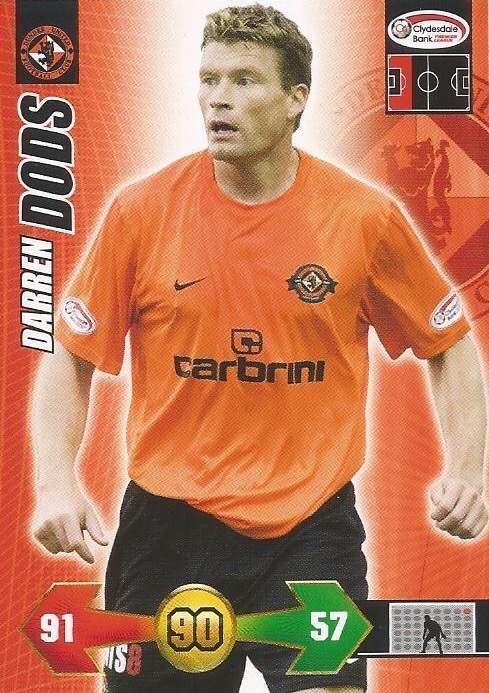 It was also great to see Jon Daly listed as a substitute after a lengthy spell on the sidelines with a knee problem. 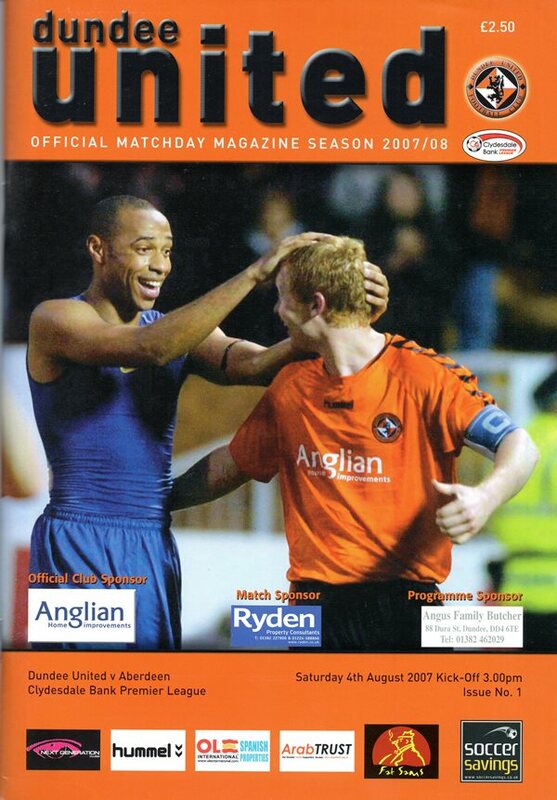 As United searched for their first away win of the season, manager Peter Houston stuck by the same eleven and 5-3-2 system that secured three points against St Johnstone seven days earlier. That included defender Garry Kenneth who sported a massive bandage to protect the head gash which saw him stretchered off against Saints. Former Tannadice favourite Mixu Paatelainen made two changes from his Killie side that salvaged a point at Hamilton in their last outing, Gary Hay taking over from Ben Gordon and Danny Invincible replacing Harry Forrester.